RCB have now lost seven games in a row, six this season. The dry run stretches from May 19 till April, their highest in terms of consecutive losses. 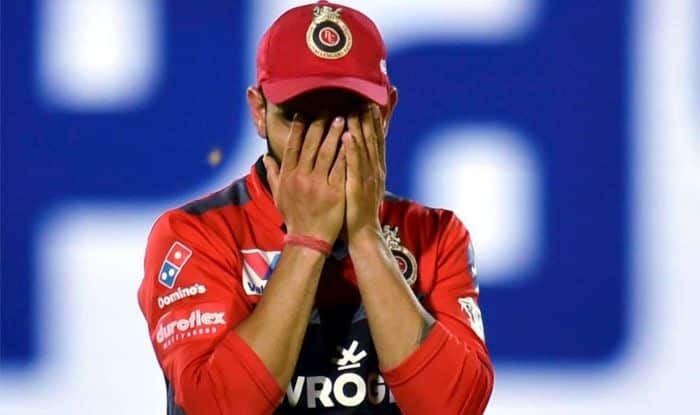 Royal Challengers Bangalore (RCB) skipper Virat Kohli said giving excuses after every match were not the option, as his team slumped to sixth straight defeat, this time at the hands of Delhi Capitals on Sunday. RCB could only manage 149/9 after being asked to bat first. Kohli scored a patient 41, but the India captain did not get support from the other end. Delhi rode Shreyas Iyer’s 67 to reach the target with seven balls to spare. “We need to grab our chances when they come our way. We can’t keep giving excuses every game,” Kohli said after the match. “We weren’t good enough again. That’s the whole story of our season, so far,” the India captain admitted. Kohli also said he wasn’t happy with the way he got out. “The pitch didn’t allow us to play freely. Understanding the situation and targeting specific bowlers, I wasn’t too happy to get out to a ball like that. If I had stayed, we could have added 25-30 more to the total. In hindsight, we can look at all this. But 160 was a competitive total,” the RCB capytain said.